We’re all familiar with WhatsApp’s popularity. The internet messaging service never seizes to rest when it comes to adding new forward-facing additions to the table. However, there was one important feature that the service lacked – the ability to lock the app on your iPhone. Now, this is about to change. 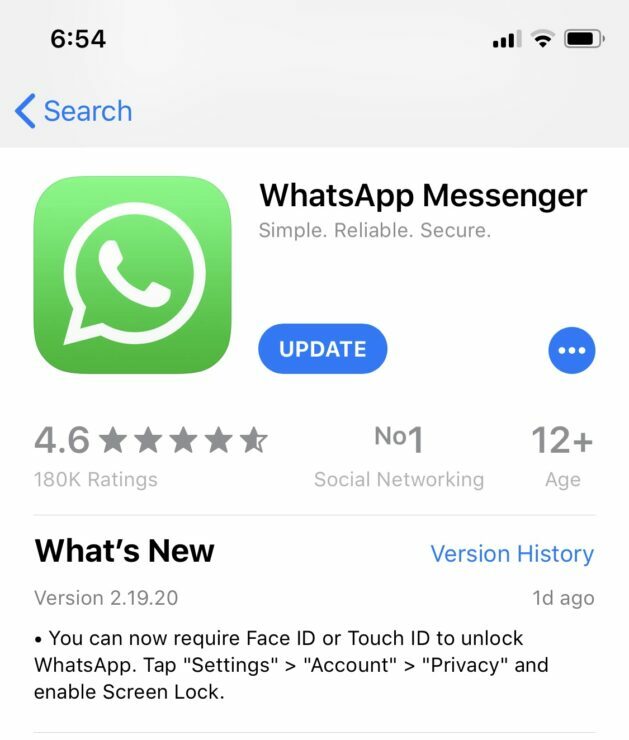 WhatsApp has updated its app which now allows you to lock the app using Face ID or Touch ID on your iPhone. 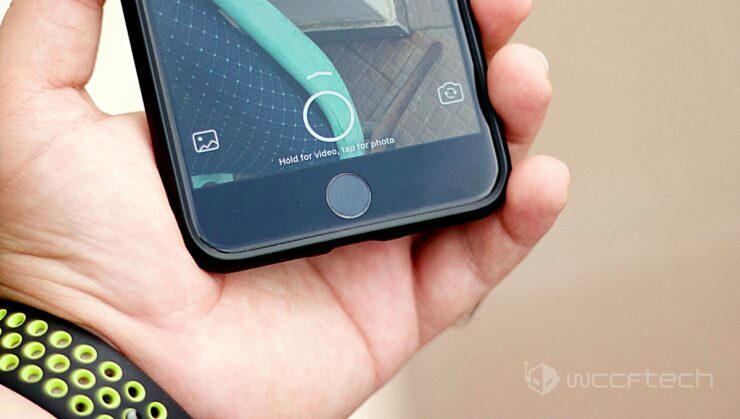 Let’s dive in to see some more details on the update and how you can enable it. If you use WhatsApp over other internet messaging services, you would be pleased to know that the platform has now bestowed users with the ability to lock the app. If you haven’t updated your app just yet, we would totally advise you to do so as the new addition is pretty huge taking privacy into account. Apple’s iOS does not allow users to lock apps on their iPhone. Now, it’s up too developers to add the feature. If you happen to own an iPhone X or greater model, you can set up Face ID lock for WhatsApp. For all iPhone models boasting Touch ID, the procedure and basic idea are simple – keeping unauthorized individuals from snooping into your chats. The new addition adds an extra layer of security. This means that even if your iPhone is unlocked, individuals will not be able to open your chats. Once you enable Screen Lock on WhatsApp, you will have to confirm your identity using Touch ID or Face ID every time you open WhatsApp. You can also set a time period for when you want the app to lock itself. If you don’t know how to, simply launch update WhatsApp and launch it then navigate to Settings > Account > Privacy. That’s all that you have to do to enable it. This is definitely one of the most important features to have arrived. There will be more to the story, so be sure to stay tuned in for more details on the matter. Share your views on WhatsApp’s new Screen Lock feature in the comments section below.